We are pleased to announce the release of Cantemo Portal™ v1.4. This version includes over 40 new features and 30 fixes. Some of the highlights are: Red Hat, CentOS, and Scientific Linux are now supported as platforms. License key mechanism support for 3rd party Apps. Support for a list of new formats including MXF DNxHD (VC3) Growing file support in Google Chrome For more information or to get a copy of this version, please contact us or your local reseller. It’s with great excitement that we unveil our new website. Aside from an updated look, the new website presents a clearer overview of our product portfolio and brand, making it easier for our partners and end-customers to better understand the wide range of capabilities of our products.r. Cantemo®, leading software developer for the rich media industry, is pleased to announce the new name of its MAM product: Cantemo Portal™. This change is part of a larger investment in the Cantemo brand to emphasize a more unified market approach. Cantemo currently has two MAM offerings; the out-of-the-box solution focusing on workgroups up to 60 users, and a full-blown MAM for greater needs. We believe the name change will bring a more straightforward message that both offerings are based on the same infrastructure and code base. Cantemo® and Ivory have agreed on a strategic partnership. Ivory and its network of partners will repesent Cantemo and Cantemo Portal™ in the French territory. Leading software developer for the rich media industry Cantemo® has announced the release of an App that introduces an in-depth integration with Adobe® Premiere® Pro CS6 Software. The new App enables editors and producers to work within Adobe Premiere Pro CS6 while taking advantage of, key features in Cantemo Portal™ such as search for source material from the Digital Asset Management (DAM) system, drag and drop to the timeline, and posting back the rendered result with the metadata to capture everything without leaving the main application interface. ToolsOnAir continues the integration of Media Asset Management into their acclaimed just: Broadcast Suite of applications for broadcast video professionals. With the introduction of just:mam, ToolsOnAir’s Broadcast Suite now includes direct implementation of a powerful set of Media Asset Management tools. In cooperation with Cantemo® and Vidispine Backbone, ToolsOnAir will use this year’s IBC Show to introduce a complete, end-to-end workflow solution that adds high end, scalable Media Asset Management to their existing multichannel ingest and playout automation tools. Cantemo and Vidispine continue the successful journey in providing customizable DAM solutions. Cantemo®, leading software developer for the rich media industry, and Vidispine, innovators in media asset management software, continue their development of the successful out-of-the-box digital asset management solution, Cantemo Portal™ DAM. Cantemo Portal™ was released early this year as a highly customizable and adaptable media asset management solution commercially designed for small broadcasters, workgroups, post houses, and any other SME with a need to manage media content. By establishing an eco-system of system integrators and resellers around Portal, the solution has been expanded, customized, and deployed globally in multiple sectors, including post-production, educational, and energy. moosystems’ archive app adds archive and restore features to Cantemo Portal™ using LTO-libraries. Data management specialist Archiware, asset management expert Cantemo® and the MAM specialists at moosystems have teamed up to offer an integrated archive solution within Portal. Within their familiar Portal interface, users can now move individual assets as well as entire collections of assets to the archive, or restore them back to the online storage. The archive app supports disk-to-disk-to-tape archive workflows and allows for both manual and automatic archiving of assets. 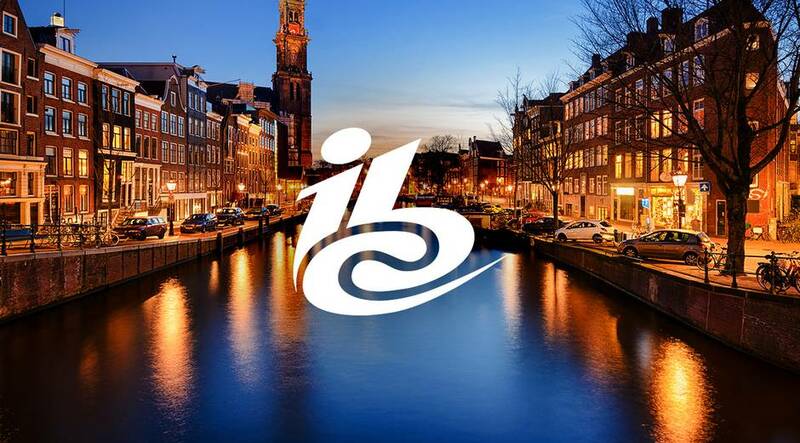 Cantemo® will exhibit at this year’s IBC. We will be showcasing the following: Cantemo Portal™ Core out of the box MAM Annotation Tool Rough Cut Editor Final Cut Pro 7 Integration Final Cut Pro X Integration Adobe Premiere Pro CS6 Integration Audit Tool Rules Engine Live ingest and tailmode previewing Contact us to book a demo today! 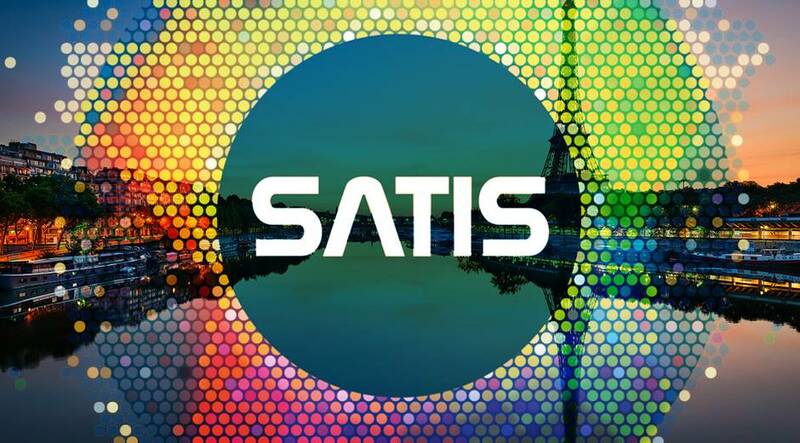 Cantemo® will exhibit at this year’s SATIS in Paris, between 13-15 November. We will be showcasing Cantemo Portal™ including many of our own and our partners’ Apps. Contact us to book a demo today! Find us here: booth E43.